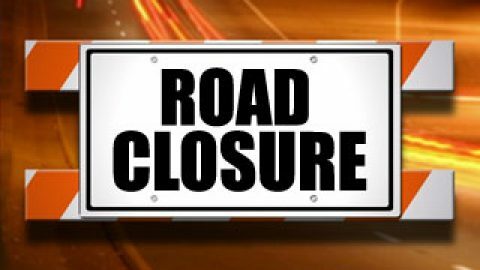 In the interest of safety of both crews and the traveling public, there will be a total closure of the I-45 North northbound mainlanes from East Cypresswood Dr. to FM 2920 starting at 8 pm Saturday, July 12 to 6 am Sunday, July 13. Traffic will be diverted onto the frontage road. There will also be a total closure of the I-45 North southbound frontage road and three right lanes of I-45 North at Spring Crossing beginning at 8 pm Friday, July 11 to 6 am Saturday, July 12. Traffic will be detoured onto the left lane of I-45 southbound mainlanes. Accident at Rayford and Canyon Ranch, emergency crews have all but 1 lane shut down. Avoid if you can.